Q: Hello! As you can tell from this picture, my hair is highlighted, but my natural colour is a dark blonde. Abby wants to go dark ash blonde. A: Abby, you have very nice hair! You need to fill it with the missing pigment, which is gold, so it doesn&apos;t go green. You need to use 055 from Schwarzkopf. It is a gold concentrate. 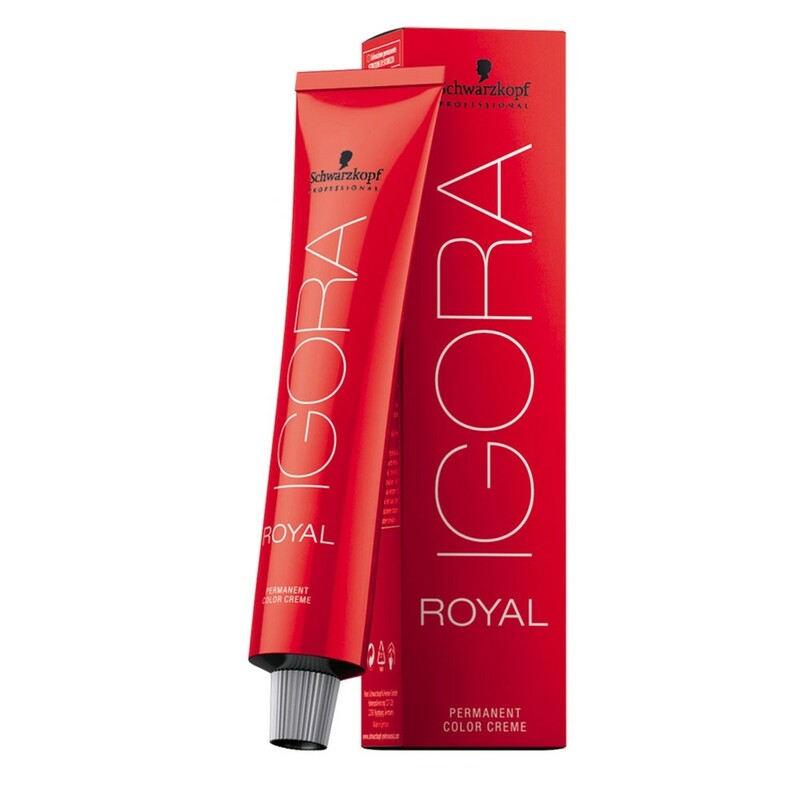 Schwarzkopf Igora Royal Permanent Color Creme. Use the 055 with 10 volume peroxide. Make it runny, and put it on the highlighted areas for 15 minutes. 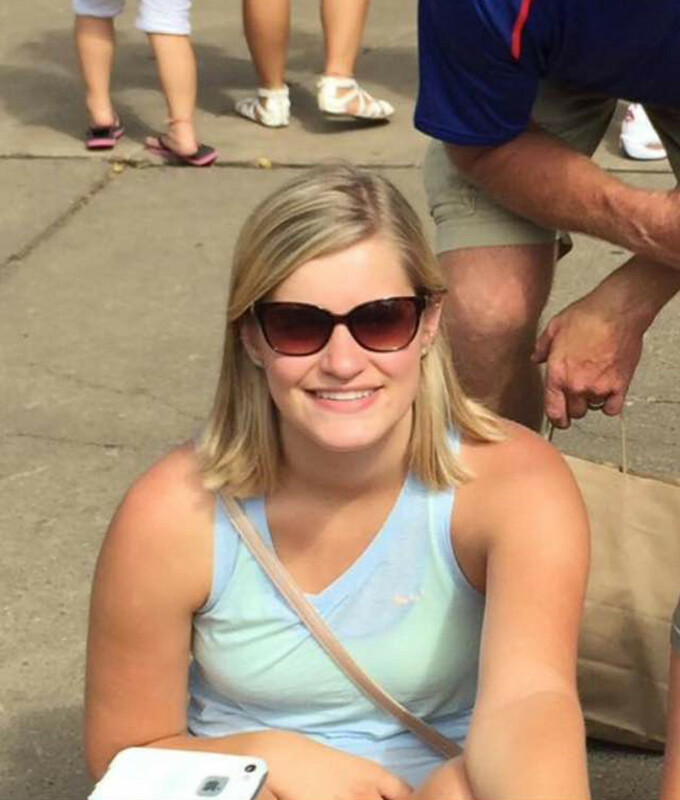 From what I see in the pic, I believe you are a level 8 natural blonde. So, on top of the areas you filled with the 055, use a level 8 natural blonde colour with 10 volume peroxide for 40 minutes. That should be able to give you your target colour, which is your natural one. If monthly salon visits are getting too pricey. Boost your blonde with minimal damage.